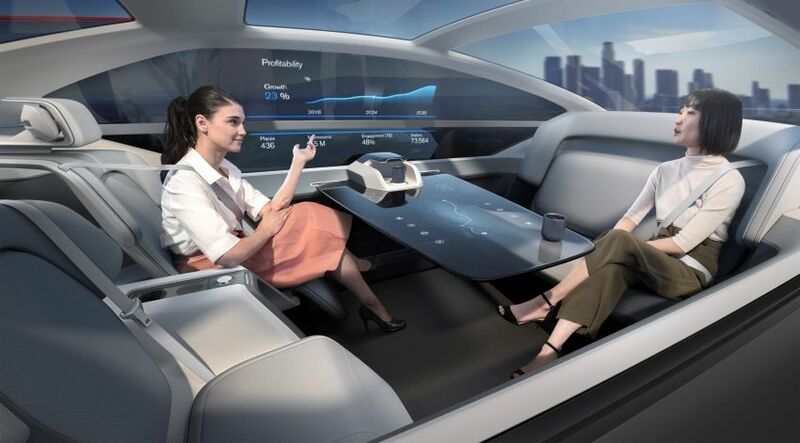 The concept of autonomous driving is generally around the context of urban areas as a means to reduce congestion and accidents. Volvo, however, has decided to take on the skies with its new 360c concept, which seeks to compete with airliners when it comes to short-haul travel. 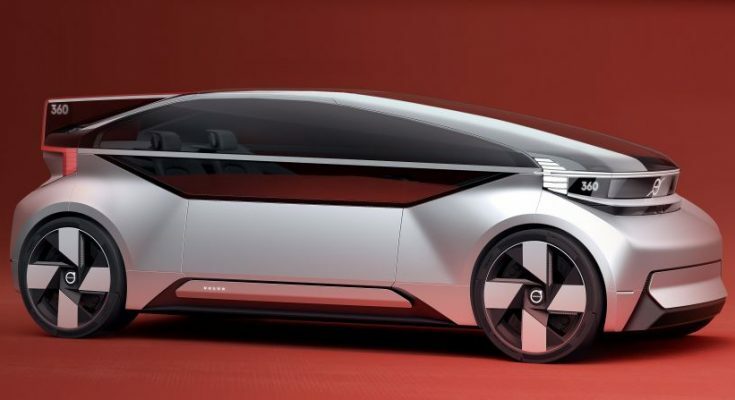 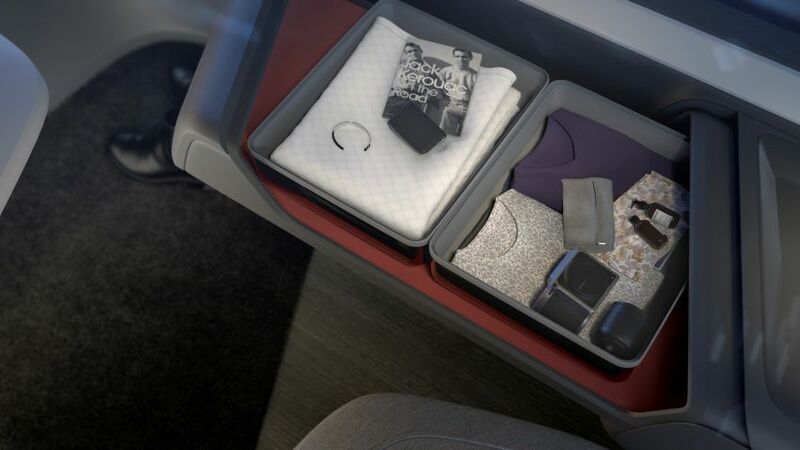 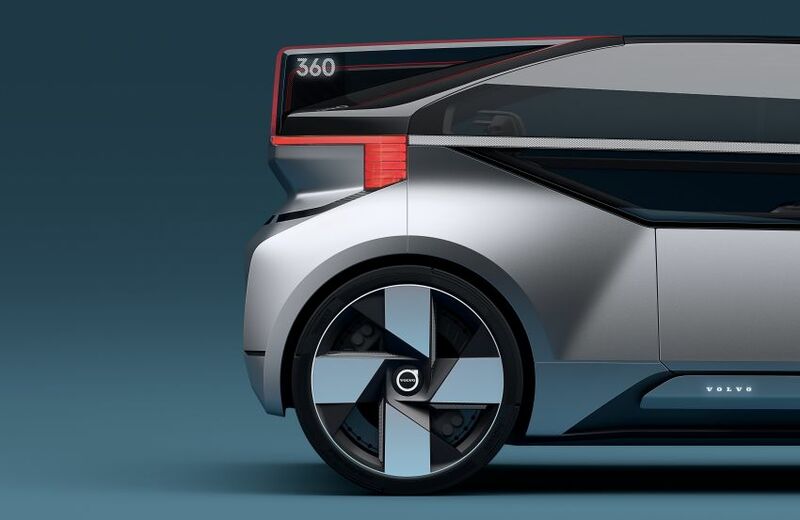 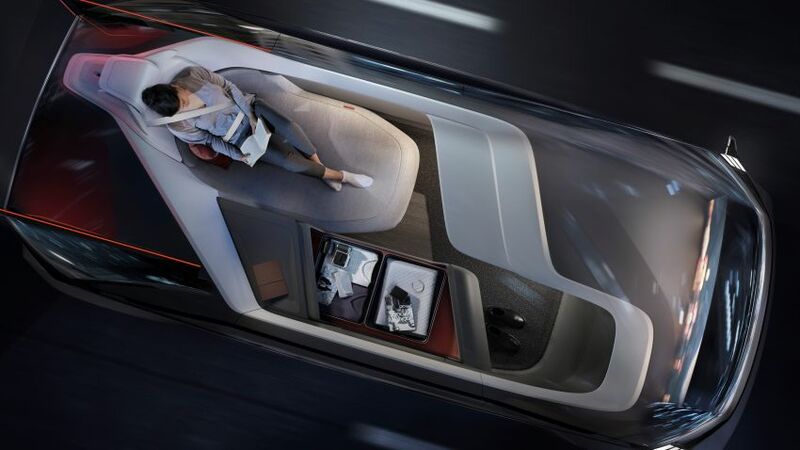 Volvo’s 360c fully autonomous concept, is targeted towards people who are into short distance air travel by offering your very own first-class private cabin that picks you up at home and takes you from door to door. 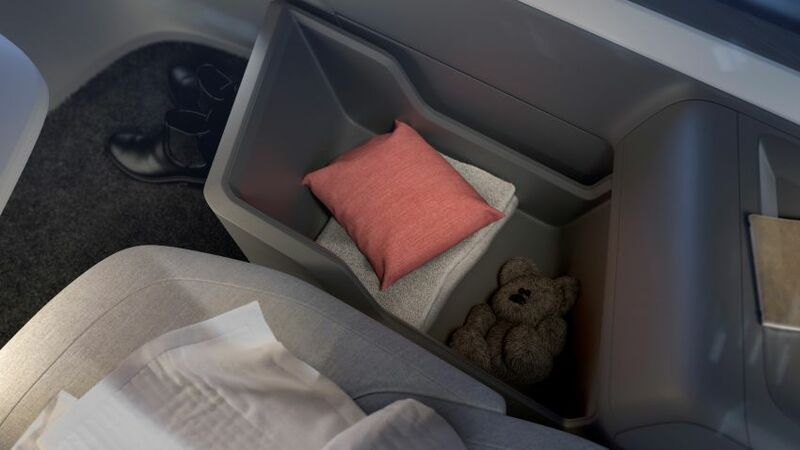 Volvo is targeting domestic flight operators in particular, specifically over distances of around 300 km. 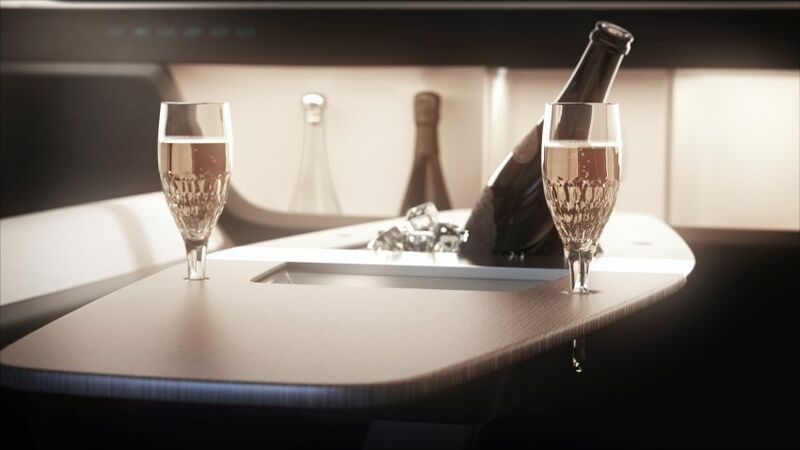 It sees a lucrative business opportunity in places like the United States, where the domestic air travel industry is worth billions of dollars in revenue with over 740 million travelers last year. With the 360c, you can board your own first-class cabin that will whisk you directly to your destination, without having to bother with airport security, hours of queuing and waiting and noisy, cramped commercial planes. 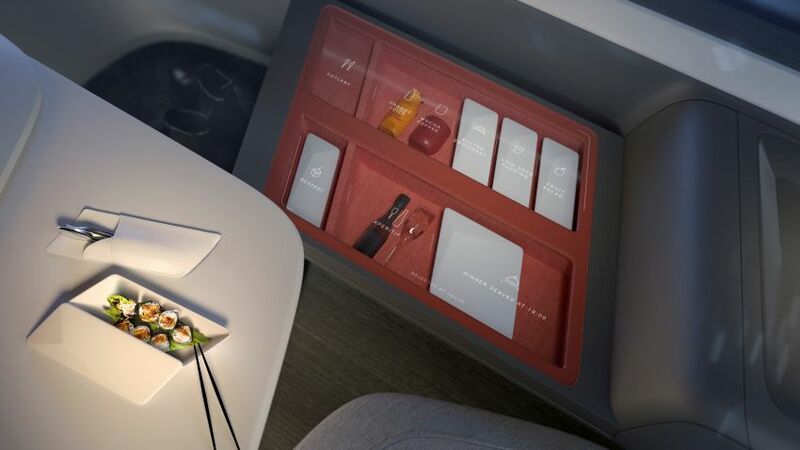 It’s certainly an appealing concept, especially to frequent flyers who are often encumbered by the hassles of air travel. 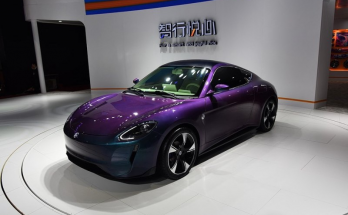 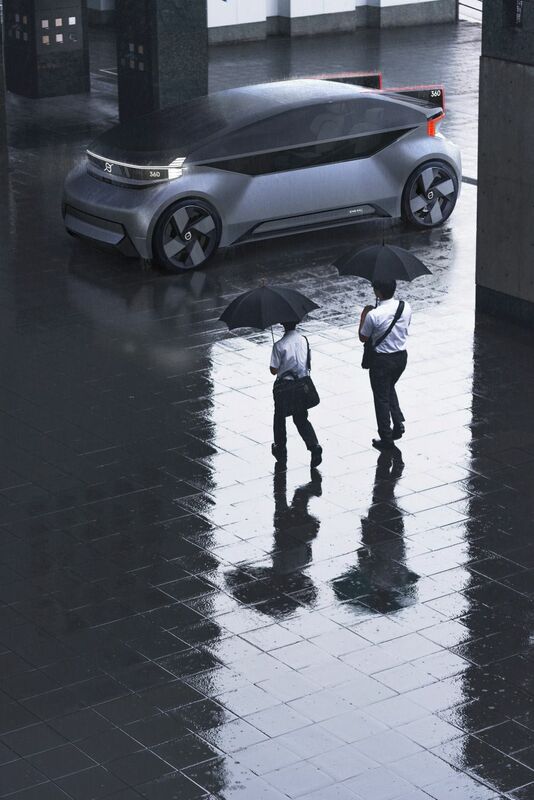 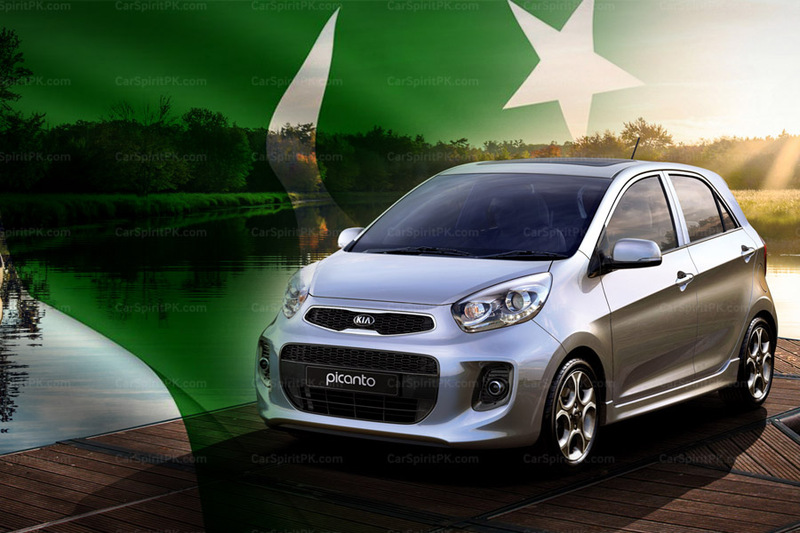 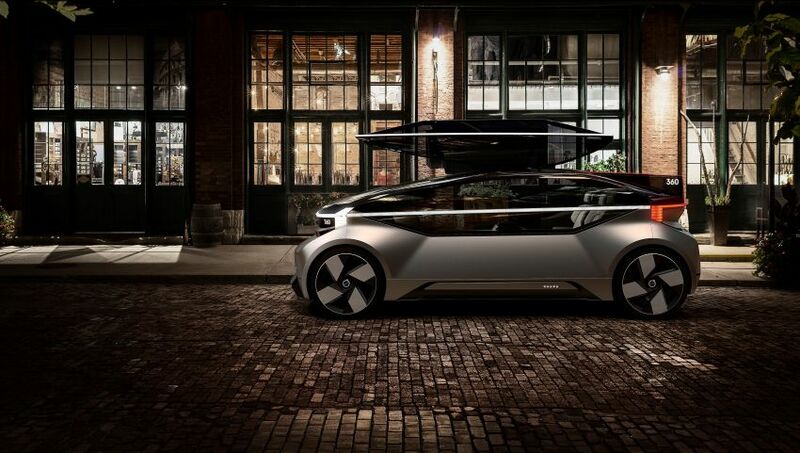 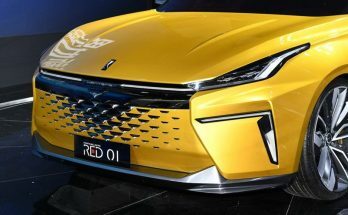 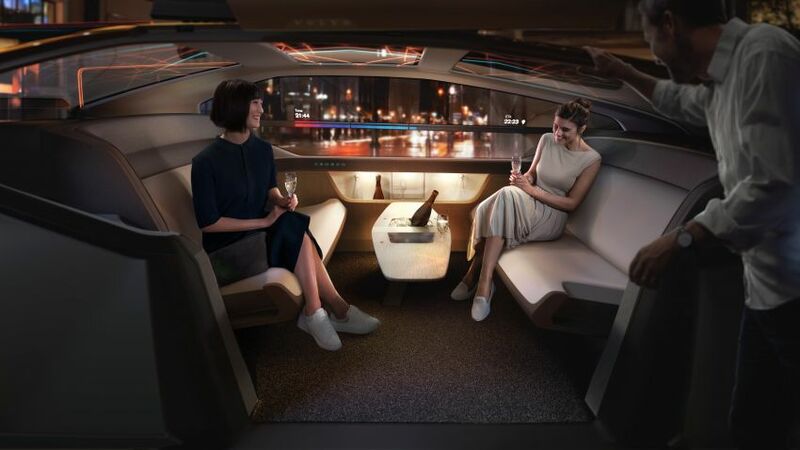 The all-electric concept capitalizes on the freedom in design afforded by the absence of a steering wheel and an internal combustion engine, providing the ability to re-imagine the traditional placement of passengers in rows of two or three. 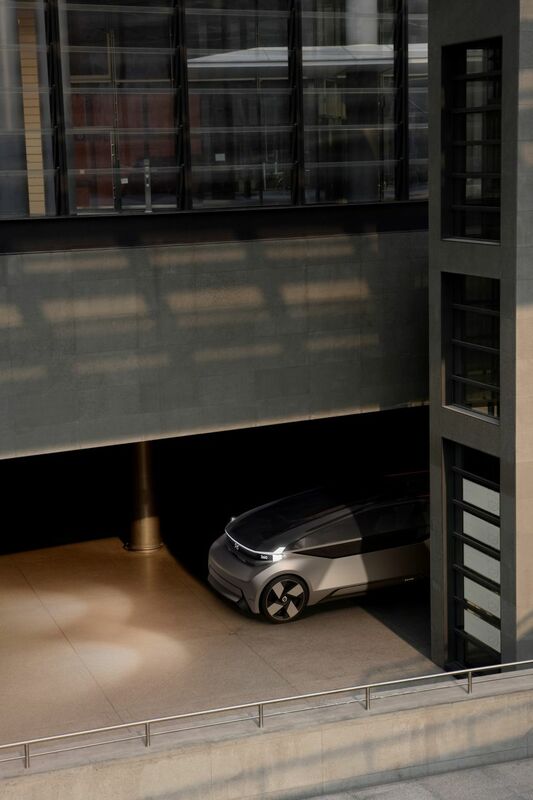 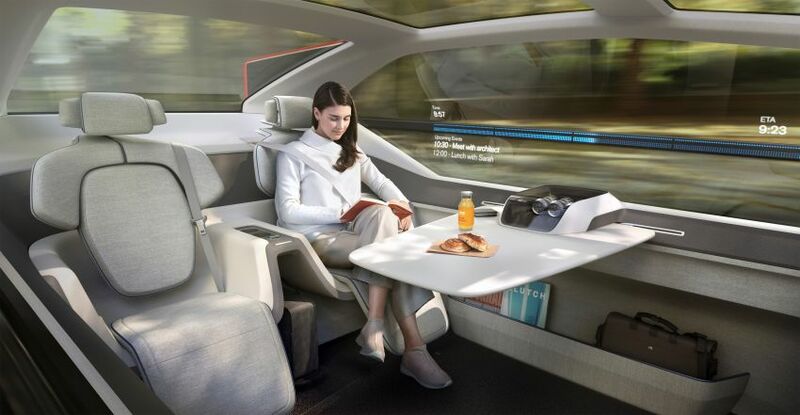 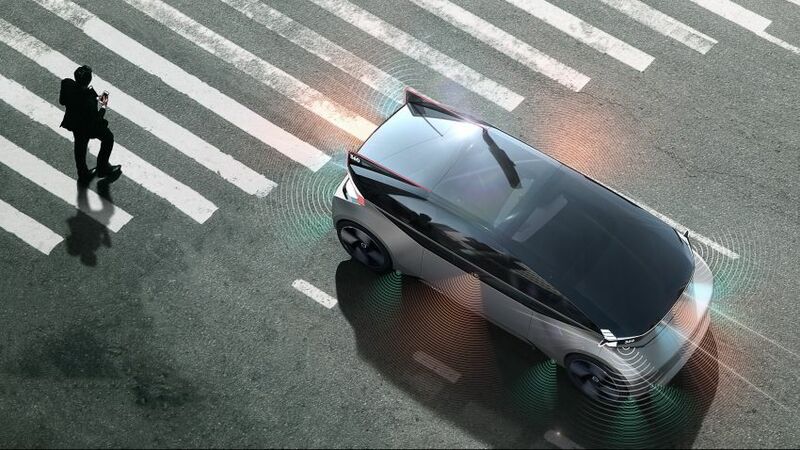 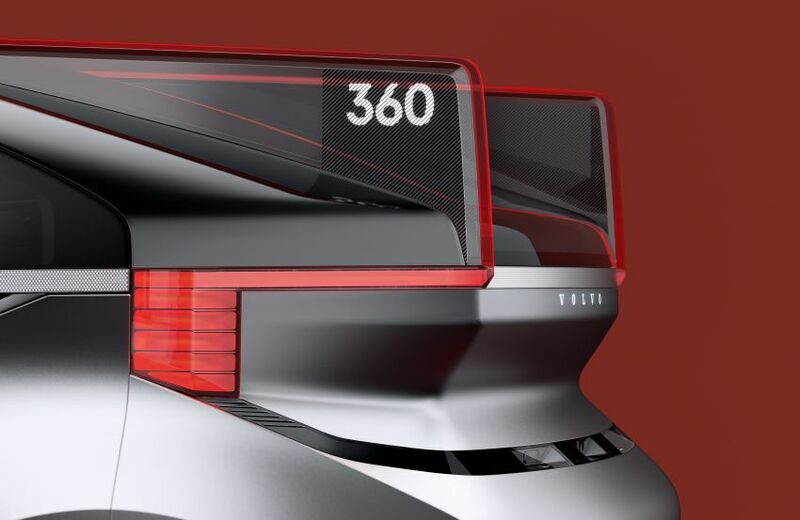 The 360c presents four potential uses of autonomous driving vehicles – a sleeping environment, mobile office, living room and entertainment space, re-imagining the way people travel. 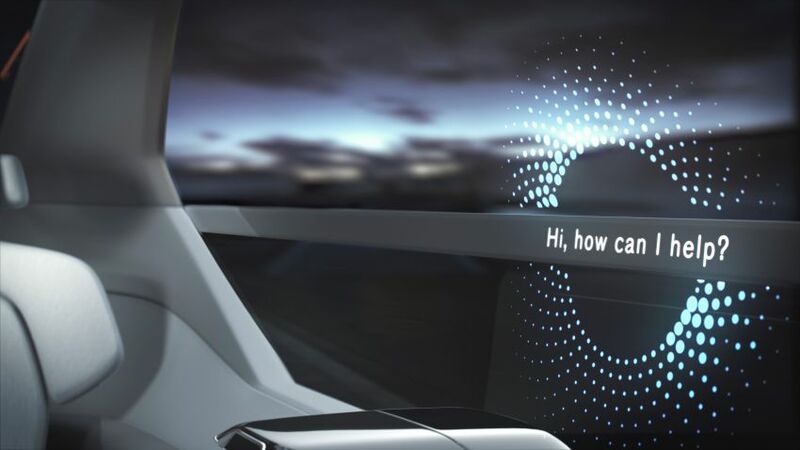 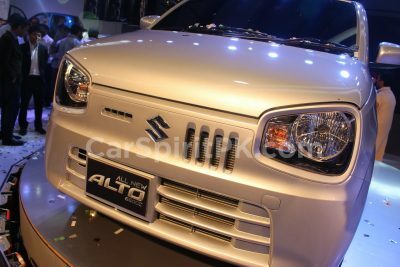 It also introduces a proposal for a global standard in how autonomous vehicles can safely communicate with all other road users. 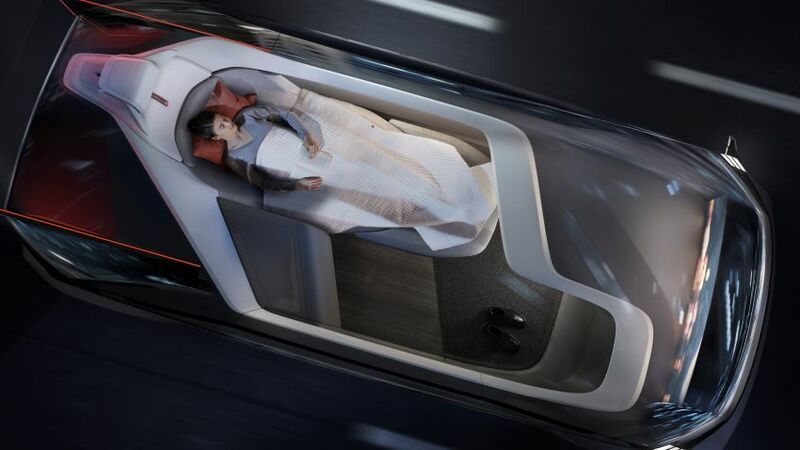 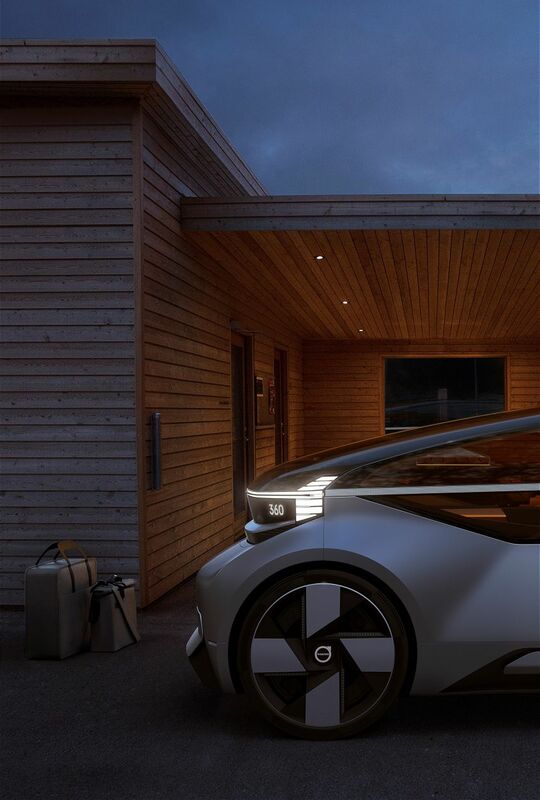 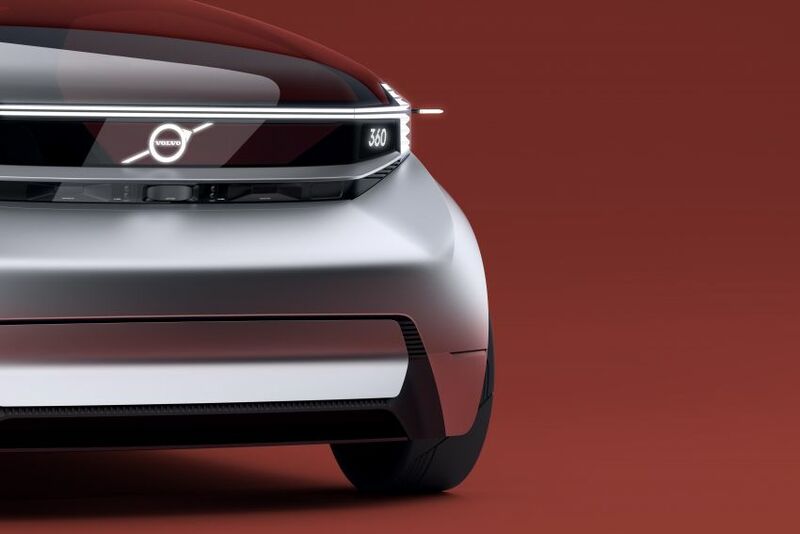 Volvo says, by transforming unproductive or boring travel time into useful and enjoyable minutes or hours on the road the flexibility of the 360c would allow users to live outside the city, bringing with it reduced pressure and real estate pricing for more affordable home ownership.